For many people, the words “budget” and “fun” don’t go together. There are some simple ways to help you stay on track with your holiday spending without sacrificing the joy of the season, though. 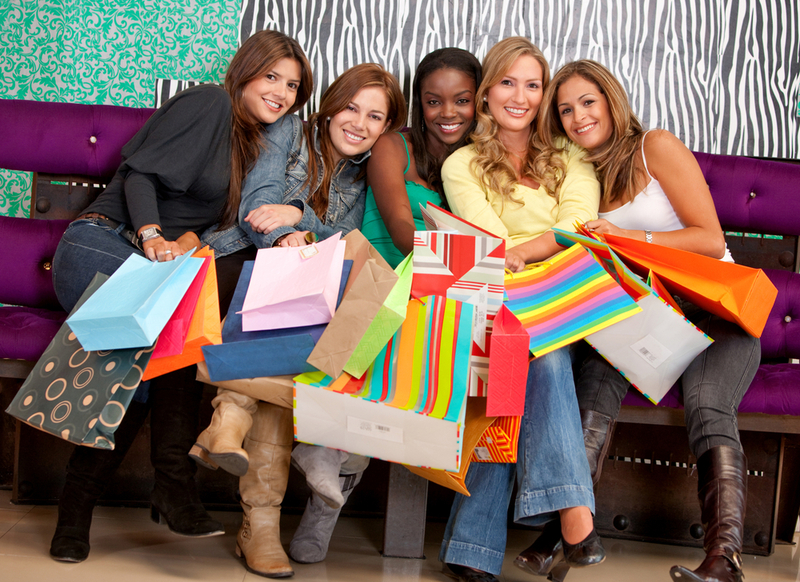 For list-oriented people, shopping early is a great way to save money. It only works if you make a list before you start and stick to it. Some people love to have their Christmas shopping done well before December 1st. If you can start and stop early, you’ll have no problems keeping holiday spending within your budget. Not everyone loves to make and follow detailed lists. For some, the thrill of last-minute Christmas shopping is part of the holiday fun. 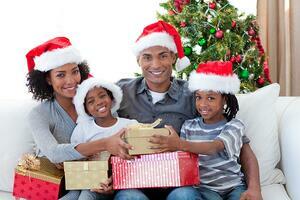 You can do all your Christmas shopping on Christmas Eve and still stay within your budget. The trick is to only carry cash. 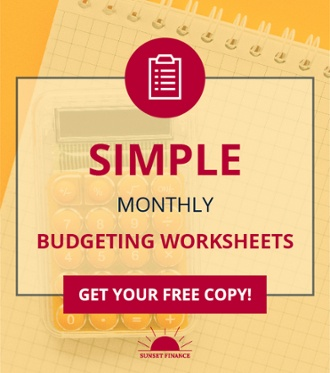 You’ll know exactly how much you’ve spent and how much you have left, with no danger of dipping into next month’s budget for rent or the mortgage payment. You’ll be able to spend more money on Christmas gifts if you don’t spend it on wrapping paper and gift bags. Get your gift presentation supplies at a store where everything is $1 for the best bargains. If you choose to buy presents at department stores, ask if they offer complimentary wrapping services. Check with the local mall office to find out if they host a wrapping fundraiser where you can get all your presents wrapped in exchange for a donation. The holidays can be a lot of fun for the whole family. If you are stressed out about money, be honest with friends and family about your goal of cutting back holiday expenses this year. 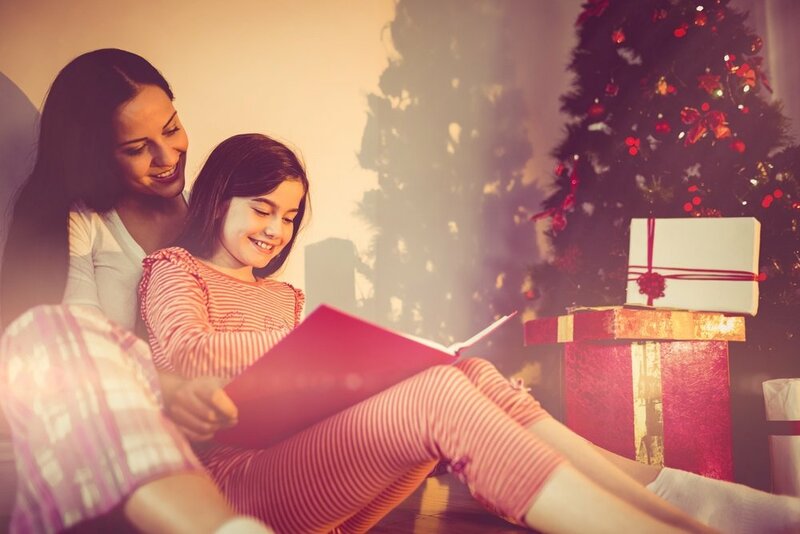 When you get through Thanksgiving, Christmas, and New Year’s with your budget intact, you’ll be glad you made the extra effort to keep spending under control during this busy time of the year.